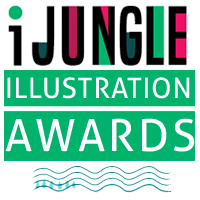 Gewinner der Goldmedaille des IJUNGLE-AWARDS, internationaler Illustrationswettbewerb!! 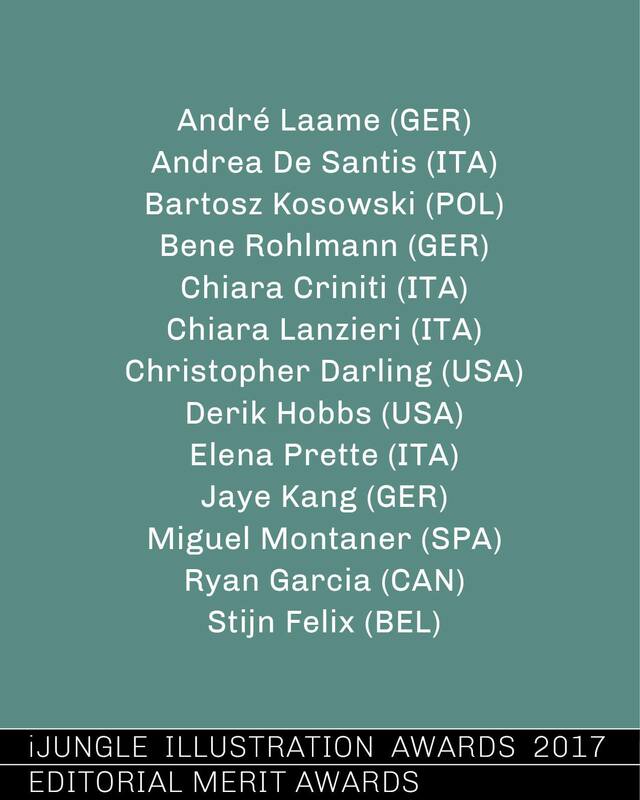 • Video Games ArtA jury of some of the world´s best graphic designers and art directors will select the winners. ​All winning entrants will be exhibit in the iJungle 2018 Graphic Design Annual! 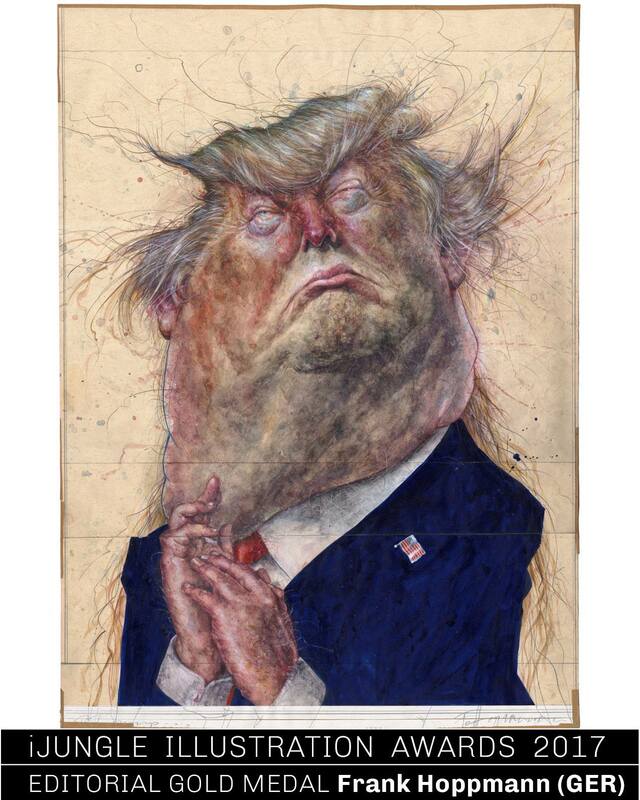 This book will be available FOR FREE online and at the iBook Store, reaching thousands of Art Directors, Graphic Designers, Illustrators, Representatives, Gallerists and Curators worldwide, giving the awarded members international recognition!